Special offer: Free one month subscription to our website (usual price £15) when you purchase the book. Subscription will activate on purchase. Pre-order now for delivery in May 2019. ☑ 30,000 Independent, state and special UK schools in our parent-friendly interactive directory. ☑ Honest, opinionated and fearless independent reviews of over 1,000 schools. To find out what's really inside the schools and how to choose the best one for your child! The Good Schools Guide International - worth moving home for. 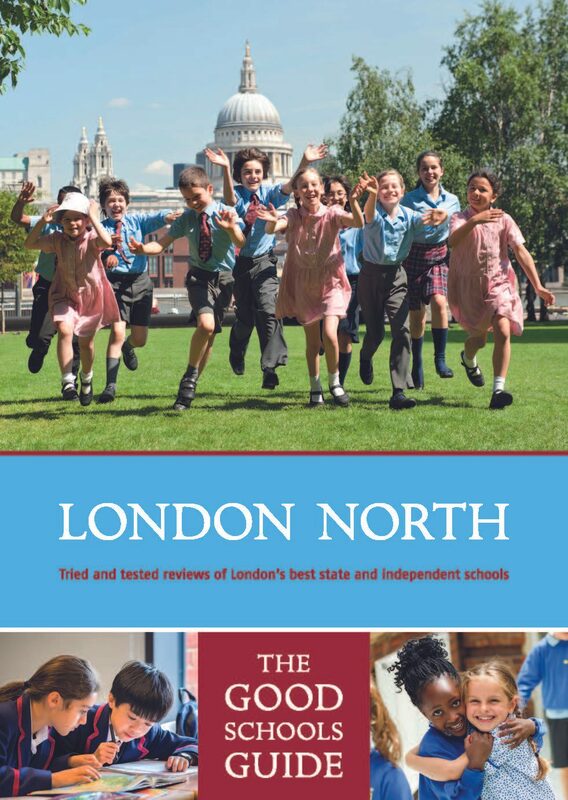 Packed with local North London knowledge, candid reviews and parent comments, not to mention a full run-down of how the English education system works. An invaluable guide for any family considering education in the capital. This guide is invaluable to parents navigating the fiercely competitive and stretched South London education system. Compact enough to read in bed or tuck into a large pocket, yet still packed with maps, reviews and articles. 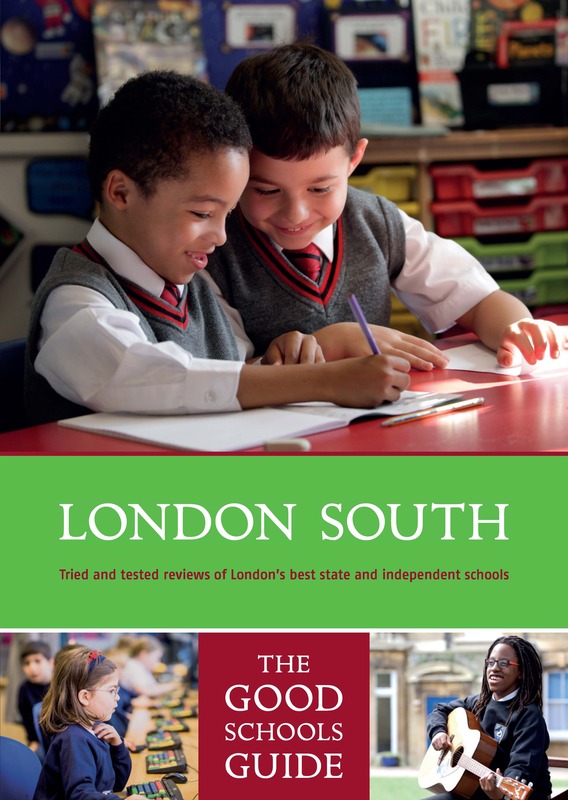 We have plundered the knowledge and experience of our South London based writers and advisers to provide not just the opinionated and unbiased school reviews for which The Good Schools Guide is renowned, but also fascinating pen portraits of the capital’s diverse areas. 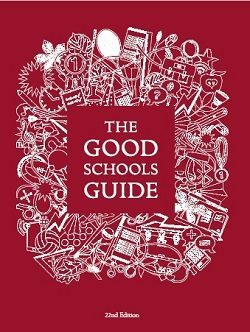 Now in its 33rd Year, The Good Schools Guide is on a mission to produce the ultimate guide to Britain’s best boarding schools for parents at home and abroad. 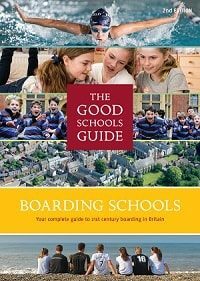 The 2018 edition of The Good Schools Guide Boarding Book is written by trusted experts, with over 350 schools reviewed and nearly 2,000 parents interviewed. Uniquely, each school is selected on merit alone, no one can buy their way into The Good Schools Guide’s good books. From famous names to local treasures, their writers visit every single school, interview the head, speak to pupils and parents, analyse academic performance and challenge the marketing hype. Result? The fearsomely frank and funny reviews for which they are famous. ☑ In-depth info about university in America and how to apply. ☑ Candid, often hilarious reviews of 70 US unis. ☑ Plus reviews of 35 world-ranked unis in Europe, Asia, Australia, and Canada. ☑ Insider info on getting in, money matters, fellow students, and life on (and off) campus. ☑ Written by funny, sharp-eyed editors and British students. In short, what it's really like to be there. A must-read for anyone thinking about studying in the United States. Written by funny, sharp-eyed British students who have been through the US system, this book contains detailed reviews and information on 68 universities in the United States with the inside track on what life on and off campus is really like. This book also features guidance on selecting the right uni, the application process, and life in America, so students are fully prepared for life across the pond. Uni in the USA is the essential resource for students who are considering studying in the US - and for their parents. "An excellent book for someone who wishes to know the ins and outs of a diverse selection of US unis whilst having a giggle!" One year on and it's clear the apprenticeship levy is turning out to be one of the most reformatory education and skills policies in the history of efforts to tackle the UK's persistent productivity problem. 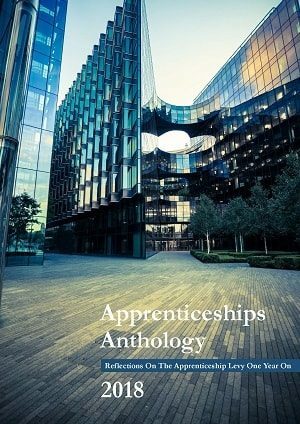 This anthology celebrates apprenticeships from all angles. In the anthology, we hear directly from government, civil servants, employers, providers, educators, parents and most importantly apprentices themselves about how the levy has affected them along with their hopes and dreams for the future of the scheme. Everything you need to know to help your nearly-grown-up child make a smooth transition from school to university. Not just a how to on personal statements and application forms (although we cover that too), this book guides you through the process and gives you a clear understanding of the steps involved, the selection criteria and how to decide what s really important to your child. 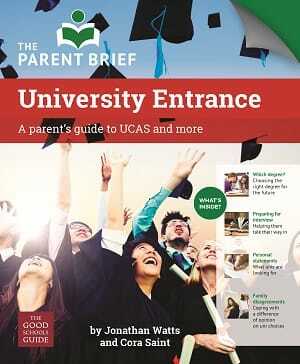 The indispensable UCAS application guide to finding the right university and getting in. From choosing a degree to applying for financial aid, writing a killer personal statement, surviving clearing and taking a gap year. Inside information from some of the UK s leading universities. Packed with practical checklists and real-life tips from parents who have already gone through the process themselves. A great guide to getting into an independent school from people who really know their way around the system. Gives a clear and robust view of the dos and don'ts, tending at times to a brutal honesty which is going to give some of the schools that read it severe attacks of the hiccoughs. No harm in that, of course - much better that parents should know where they really stand. 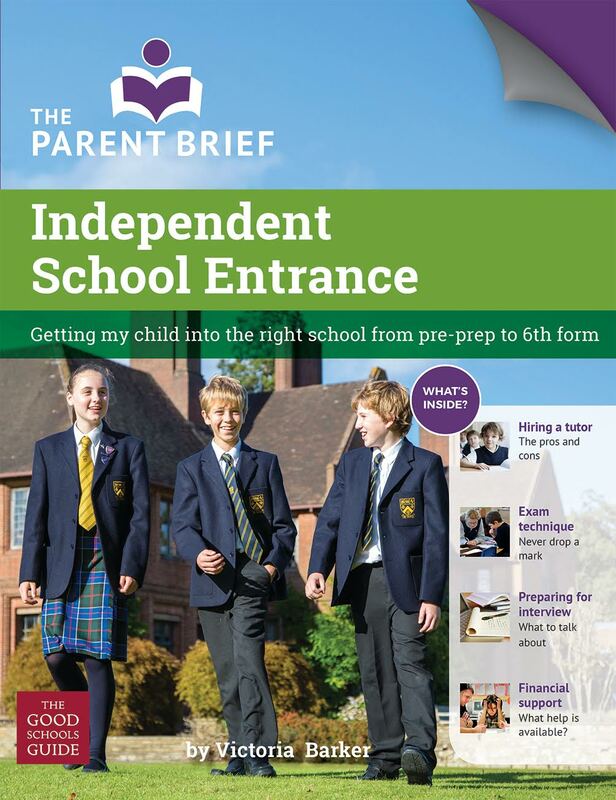 Independent schools are genuinely open - and welcoming - to all, but the hoops that pupils (and parents) have to leap through to get in are completely different to state schools. With this book, you will be well prepared. Introduction by Clarissa Farr, High Mistress of St Paul’s Girls’ School. The Good Schools Guide has teamed up with the online and learning development platform Aptimore to help get young people get ready for interviews, starting work and succeeding in work. Aptimore – what is it? Incorporating a combination of psychometrics, personalised feedback, case studies and exercises, Aptimore is a self-directed online learning programme that uses interactive technology to teach you all about the world of work – both in terms of getting ready for it and thriving once you are there. The Good Schools Guide Careers is offering one year’s subscription to Aptimore for just £250 subject to our Terms and Conditions.